The Graphics Boat is the UK's leading supplier of vinyl self adhesive boat names. 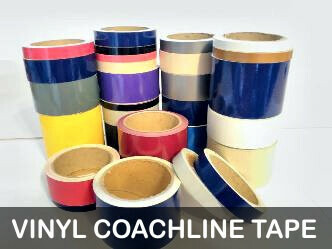 Producing high quality vinyl boat name lettering, stickers and decals in cut vinyl and/or full-colour printing. Ranging from vinyl boat names, roses and castles, flourishes, index numbers, SSR numbers, boat safety stickers, vinyl covelines, coachline tape to more customised designs like photos turned into printed graphics. Our Lettering Designer is consistently rated by our customers as the easiest to use, which is why so many boat owners come back to us time after time for their graphics. Our decals are suitable for all kinds of boats, from fishing boats, yachts, narrowboats, dutch barges, tenders, kayaks and even model boats. 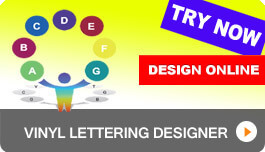 Our graphics have been sent and are seen all over the globe. As boat owners ourselves, we know how important your boat name is which is why we take great pride in ensuring the quality of our products is second to none. We also offers quality embroidered products at competitive prices, so why not have your boat name embroidered on one of our garments?